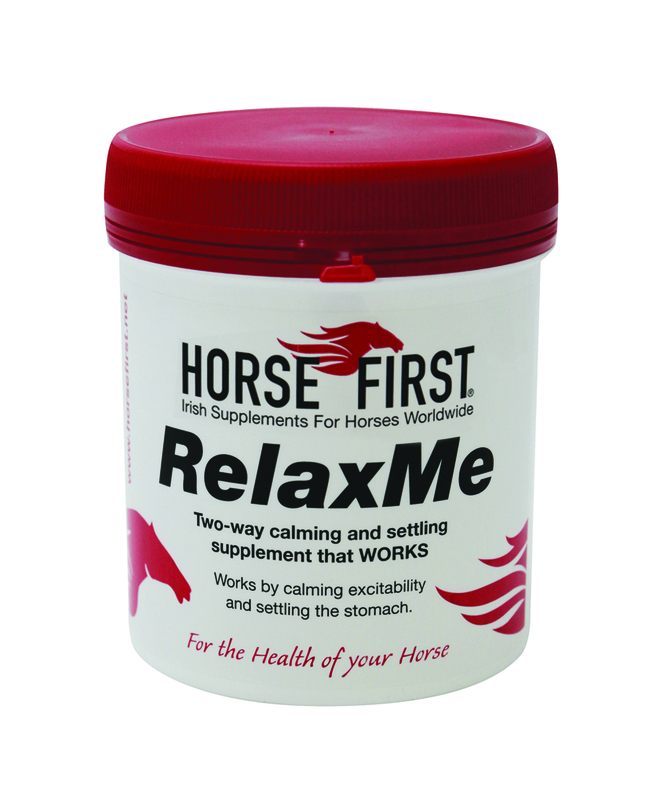 Horse First Relax Me is a calming supplement for horses. Relax Me contains vitamin E, Magnesium and B vitamins to help calm your horse and yeast and liquorice for gut health. Start with a loading dose of 2-4 x 25g scoops twice a day for the first week to ten days until the desired effect is seen. Then cut back to 1-2 scoops twice daily for maintenance.